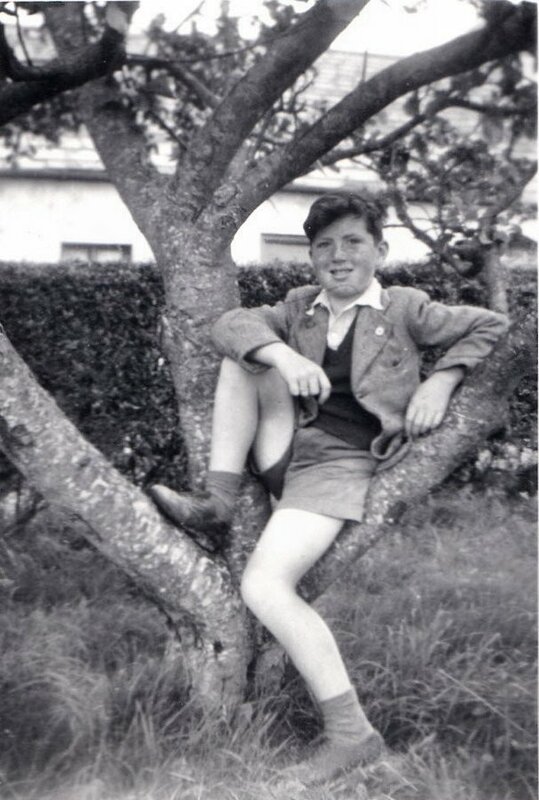 The following guest post comes from Reg Morrow, telling of a childhood in Dooradoyle. When you are young you sometimes can be very foolish by your actions either by words or deeds, not thinking out the consequences, but as we get older I hope we get wiser and don’t make the same mistakes again. A Bucket of Stones and a Line to Sell. Reg Morrow in his stone picking days. If you go picking stones make sure you take a small bucket, I know from experience. Garryowen Rugby Club, they had just developed two new playing fields at Dooradoyle, the grounds were set out and levelled. A grand pavilion was built, hall with stage and bar, dressing rooms with showers. As young boys my brothers and I would look in and inspect the progress. Waiting for the day when we could watch a rugby match. We often chatted to some of the grown men who were rugby players, big fit young men. Some older, they must be committee, the blazer type. Right lads, we want some stones removed from the pitch. I was only young and innocent my two older brothers Raymie and Des the twins, the terrible twins, seemed to disappear into thin air. I bet they have gone looking for treasure at Miss Costeloe’s old dump I thought. Refuse was brought out from the city to fill some low-lying land in Dooradoyle. That’s where the treasure was hidden; other people’s rubbish from the city was our treasure. Often there was great excitement for us boys when a major treasure find was unearthed. Yesterday’s treasure was two World War II gas masks. What a dreadful smell when you put them on over your head, a rubber smell, you would be gassed just to wear them, I thought. Sorry I have digressed, if you lads are up here tomorrow, bring a bucket. About ten children turned up, me included, that sunny day in June. Fill your bucket and you get a penny. Twelve buckets I would get a shilling that would be just great. Off we went down the pitch, spread out yards apart. You could hear the clatter of stones hitting the metal buckets as you dropped them in, laughter and excitement of getting your first bucket full. Your full bucket had to be taken to the end of the pitch, where a pile was made, the pile grew bigger as the day went on. Some of us went home for a bit to eat, and back again, up the pitch with our buckets. Sometime later, we did this again, after the grass was sown, many more stones, many more buckets filled. The pile was getting higher. Carrying a bucket full of stones large and small down the pitch at ten years old not the easiest of tasks, it makes a difference working with new friends, it becomes a challenge and that penny a bucket. Someone shouts I have two shillings now to collect from the committee man. I wonder is it possible. A lot of my time was spent up on these grounds making friends and having fun. Our stone picking went on through the summer. The grass was coming through. Soon a game of rugby will be played on the pitch, after all our efforts. Gordon Wood would often be seen training just running up and down the pitch, we would try to join him in the action; he just disappeared from us in a flash. What is it about doing things for others? I often thought if my father asked me to pick stones up off our fields. No chance. One of the club members asked us, could any of you boys sell some raffle tickets? He gave us these cards, which you could open out. Not like the usual book of raffle tickets, where you tear off the big part and put your name and address on the stub. On the front of the card it said Garryowen Rugby Club, printed in blue on a white card, it explained the prizes. First prize, five pounds, second prize, three pounds, other prizes included a box of chocolates, a bottle of whiskey. When you opened out the card you had to sell a line for a shilling. People had to put their name and address across the full width. I had twenty lines to sell at a shilling a line. My mother bought a line, so I would not start off with a blank card. My mothers writing had a certain flow about it, so perfect, just as we were taught at school on our exercise books, following those fine lines on the page, up to the top, crossing in the middle and down to the bottom line. Off I went on my bike, calling on Mrs. Hayes, knocking on her door. Hello Mrs Hayes can I sell you a line. I handed her the card. I made my second sale of the day. I biked and walked the roads of Dooradoyle and Ballykeefe selling my lines. People who purchased wrote in blue biro, red black and green, it looked so colourful when you had it opened out. Paddy O’Brien Mrs Ryan and Mrs Sheehan. I worked away at my selling until I had only one line left to sell. I called on Miss Costeloe, got my shilling she filled in her name…the card was full…all full and part full cards had to be handed in to the committee by the 14th to go in the big draw. I never handed in my card and the pound for my twenty lines that I had sold. I was spending the money in Mc Donnell’s shop on sweets as I was going around Ballykeefe, never did I give it a thought, and it never entered my mind that this was not my money to go and spent on sweets and the like. If my parents found out my misdeed I would be for the high jump, my father would give me a good hiding using the hunting crop on me, which was kept on top of a wardrobe next to his old gun and a suitcase which he kept his money and all the bills for the farm in. My Mother would not be impressed, but I could use my charm on her and get away with a telling off, but not my Father. I did often wonder how he got the old gun, a rifle with no bullets but I can remember the wood stock was riddled with wood worm and the barrel was rather rusty, it must have been left over from First World War kept for our protection in the II World War in case the Germans invaded. I can just imagine my father with a pitchfork and his rifle holding back the might of the German army. Halt, who goes there my father shouts……now Hans will you take your bloody army back to Germany and get off my land I’ve got cows to milk. The following week the headlines in the Limerick Leader, Farmer shot and mortally wounded taking on Hitler’s army at Dooradoyle. That never happened back then, I bet you did not believe that, it’s just a young boy with a vivid imagination. But I still owe Garryowen Rugby Club that pound, and most of all I let down my friends and neighbours by not giving them the chance to win five pounds, a bottle of whiskey or a box of chocolates. My sin, this will haunt me too my grave. If one of my pals did this, they could go up to Raheen Chapel, Have confession with Canon Punch, do a few Hail Mary’s, and start with a clean slate. But me, I have to carry this burden on my shoulders forever. When it comes to religion it can be very unfair to some. I must send that pound to Garryowen Rugby Club with interest, and my friends and neighbours in Dooradoyle and Ballykeefe. I still owe you one; but I am still working on that. 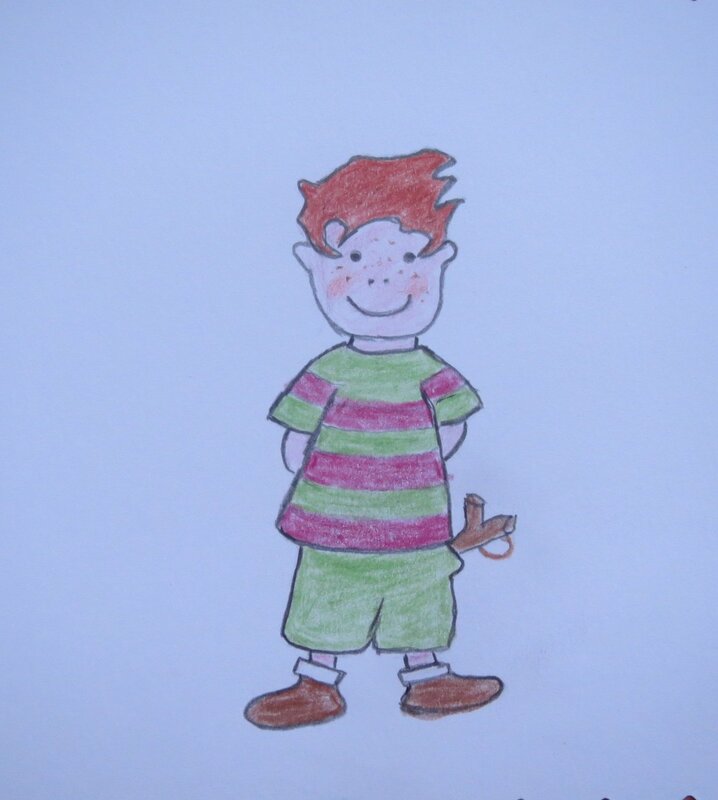 The moral of the story…… I feel better now, that I have put pen to paper after all these years, and when I reach the heaven above, and be met at the pearly gates by an angel carrying a large bucket. Oh no, not some more bloody stones to pick. To the Secretary at Garryowen Rugby Club, I enclose a twenty-euro note. On St. Stephens Day in the clubhouse, will you purchase a bottle and treat some senior members to a drink on me. You can read Reg Morrows post on working in Limerick in the 1960s and a story in memory of his sister. Hopefully Reg and his friends got all the stones. Thank you Sharon this is great stuff, I’ve just shared this on the Garryowen FC Facebook page..